Tell the dispatcher the minutes you want, she'll discreetly bill your card. Billed "Mad Pro Design" at $1.99 per min. 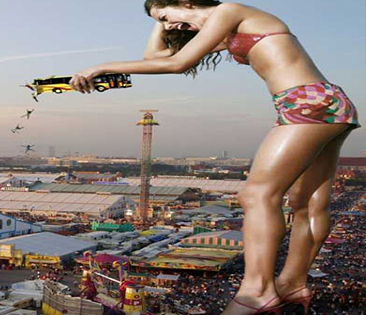 Real No Taboo's GIANTESS of your choice!